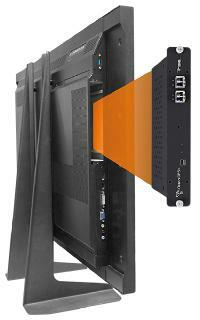 IHSE today announces the release of new Draco tera compact KVM matrix switches models. In addition to the ability to provide instant switching of HD and 4K signals, these devices include parallel I/O ports for the simultaneous routing of USB 3.0 and 3G-SDI signals. 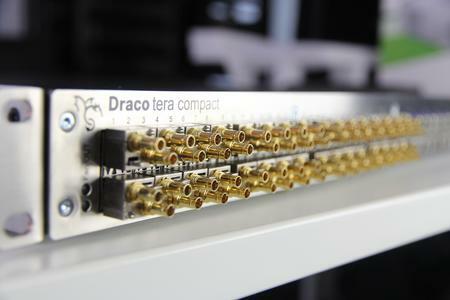 The highly successful Draco tera compact KVM matrix switch series, with up to 80 user-configurable I/O ports is widely used to switch digital signals from computers giving users full access to remote computers from their own workstations. The new UNI range is capable of simultaneously switching up to 32 SuperSpeed USB 3.0 and 3G-SDI signal streams alongside the computer signals. Enno Littmann, Managing Director of IHSE said: "Nowadays, more-and-more applications are used that output 3G-SDI streams, such as video editing programs, that require both control and preview images to be handled together. There is also a marked increase in the use of high-speed USB 3.0 data interfaces that also need to be switched with the computer video and keyboard/mouse signals. The UNI switches offer a single switch solution for all types of signals, with all the benefits and features of our established tera range, and can be deployed over fiber or copper connections to meet individual installation requirements." 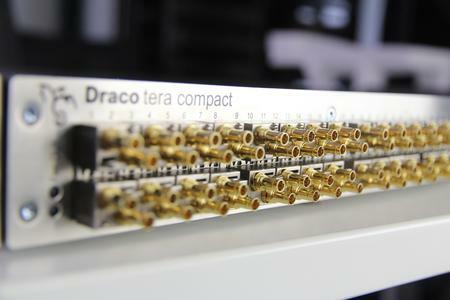 Hybrid versions of the Draco tera compact are available with 48 Cat X ports and 16 or 32 UNI ports. IHSE also provides universal port models with just 8, 16, 32 and 48 UNI ports for USB 3.0 and 3G-SDI. The full range of IHSE KVM products, including the new Draco tera compact’s universal switch versions, will be available for demonstration at ISE in Amsterdam, February 9-12, 2016. Booth 10-P148. IHSE is a leading developer and manufacturer of advanced Keyboard, Video, Mouse (KVM) devices with 30 years of experience. KVM technology enables the remote switching, bidirectional extension and conversion of primary computer signals including DVI, HDMI, 4K DisplayPort, audio and USB. IHSE develops and manufactures an extensive range of KVM switches and extenders with visually lossless signal transmission from headquarters near Lake Constance, Germany. 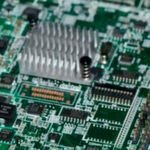 IHSE products have been certified for outstanding manufacturing quality, operability, resilience and high transfer speeds. Many renowned companies and institutions across vertical sectors including Broadcast, Post Production, Control Rooms, Banking, Industrial, Healthcare, Maritime, Education, Venues, Air Traffic Control and Government rely on KVM solutions made by IHSE, Germany. For further information please refer to ihse.com.